Attention to detail and care in the construction were the founding principles that lead to the creation of the business in 2010. 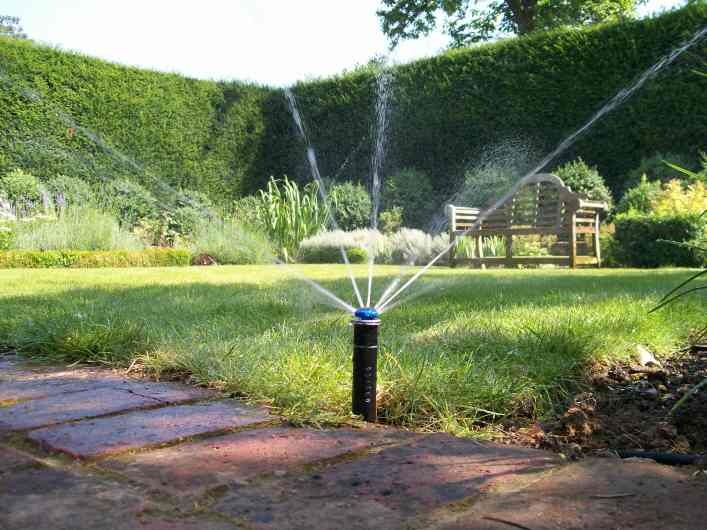 Based in Hemel Hempstead, Hertfordshire the company is headed by Paul Walton, a graduate of the nationally recognised Capel Manor horticultural college. 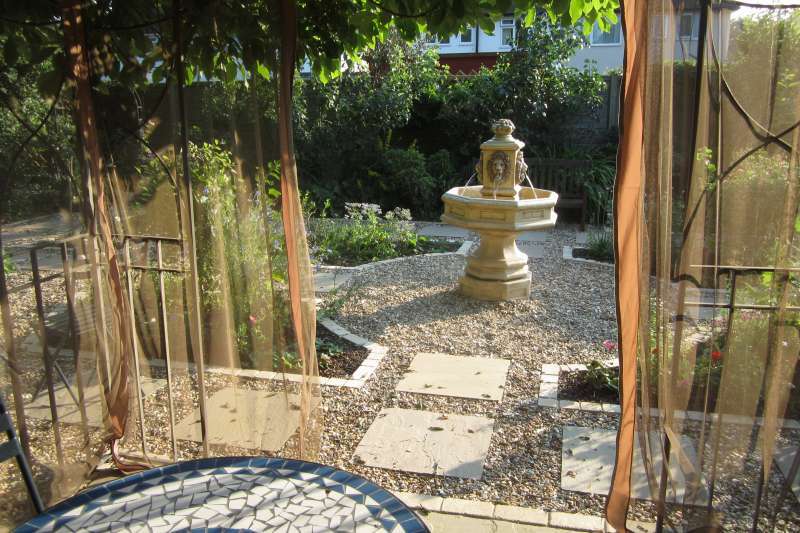 Spending two years there he studied garden design and landscape gardening to the highest industry standards. Paul has worked in the industry for nine years, first for a large landscaping company both as a designer and landscaper implementing his designs, before establishing Feel Good Gardens six years ago. 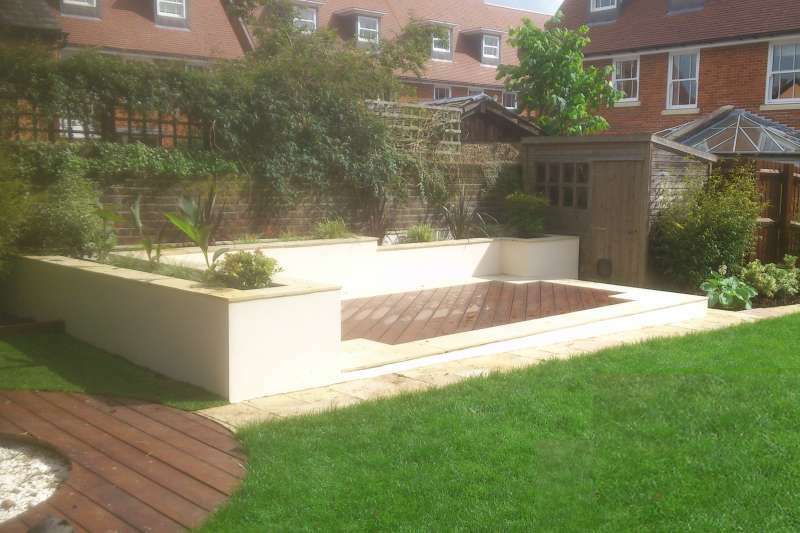 We specialise in the design and build of bespoke landscape gardens and garden features. Working closely with our clients we can take your project from concept to completion, helping to turn vision into reality. For peace of mind we are fully insured and all our work is guaranteed. References are available upon request. Our ethos is quality without compromise. 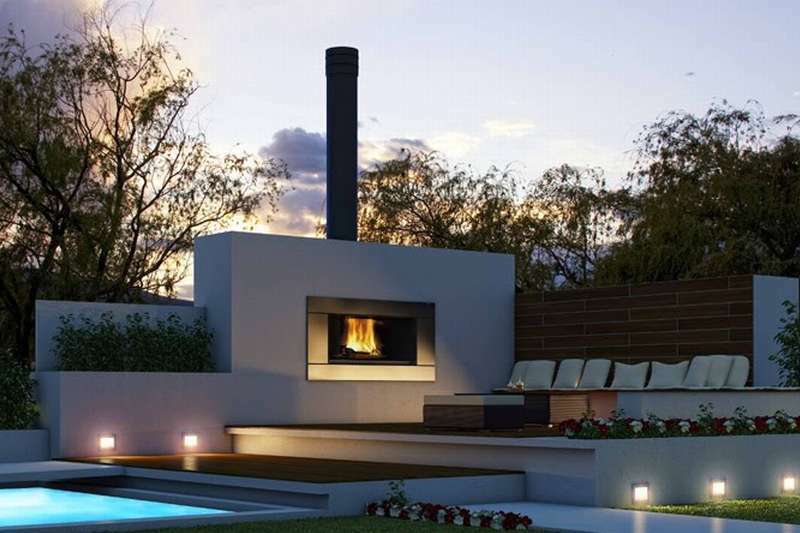 From skilled tradesman to sourcing the best materials, we will ensure your outdoor living space meets your expectations. 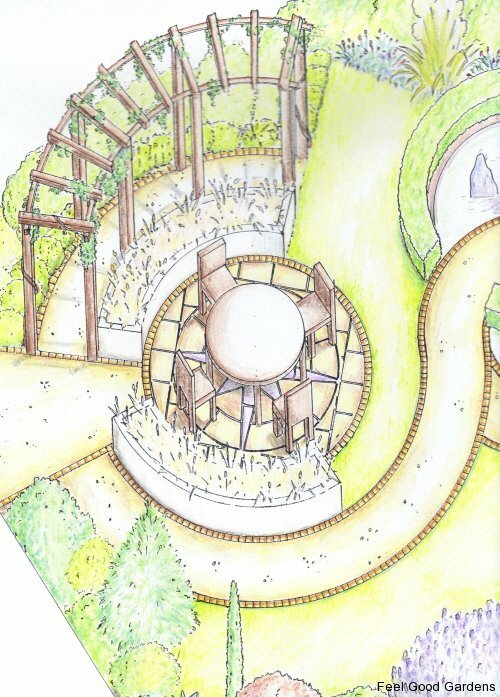 At our initial meeting we will discuss your needs and aspirations for your project before creating a plan visualised with the aid of 3D computer software. Once construction commences, we can project manage every aspect allowing our clients as much or as little input as they choose. For those looking for landscape gardeners in Hertfordshire we are based in Hemel Hempstead carrying out work within a 50 mile radius covering surrounding areas such as St Albans, Harpenden, Radlett and Watford. 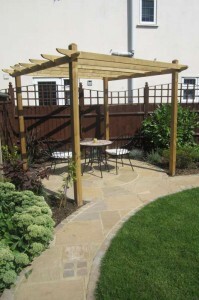 We also cover much of London, Beds, Bucks and Essex.